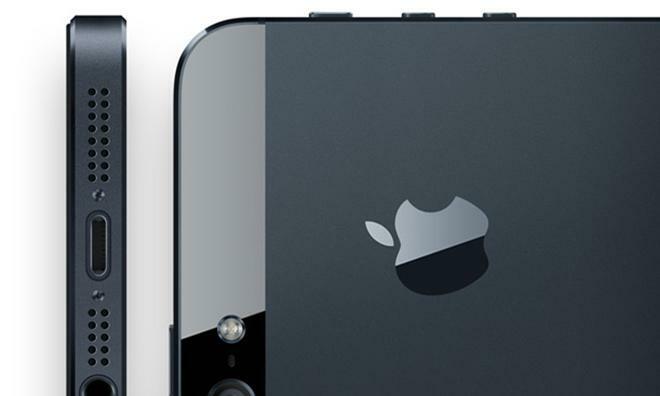 Best Buy this weekend will launch a one-day promotion giving iPhone 4 and 4S owners the chance to upgrade to the iPhone 5 for free, provided they're ready to trade in their existing devices. On Saturday, Best Buy customers will be able to take advantage of a one-day deal to trade in either of the two previous iPhone models for the latest one, according to CNet. Trading in an iPhone 4 or 4S will result in a $150 trade-in credit, which will be applied toward the purchase of an iPhone 5. Last week, the electronics retailer discounted the iPhone 5 to a price of $150 for a 16GB model. With the trade-in credit, the only costs customers will incur are applicable sales taxes and carrier activation fees. In order to take advantage of the credit, customers must be eligible for an upgrade, and they must activate the iPhone 5 on a two-year contract with Verizon, AT&T, or Sprint. The trade-in credit isn't available online, either, so customers will have to enter a physical Best Buy store on Saturday.